Cross-LoC trade between between Jammu and Kashmir and Pakistan administered Kashmir (PaK) via Srinagar-Muzaffarabad route has been suspended on Thursday due to border tension, officials said. 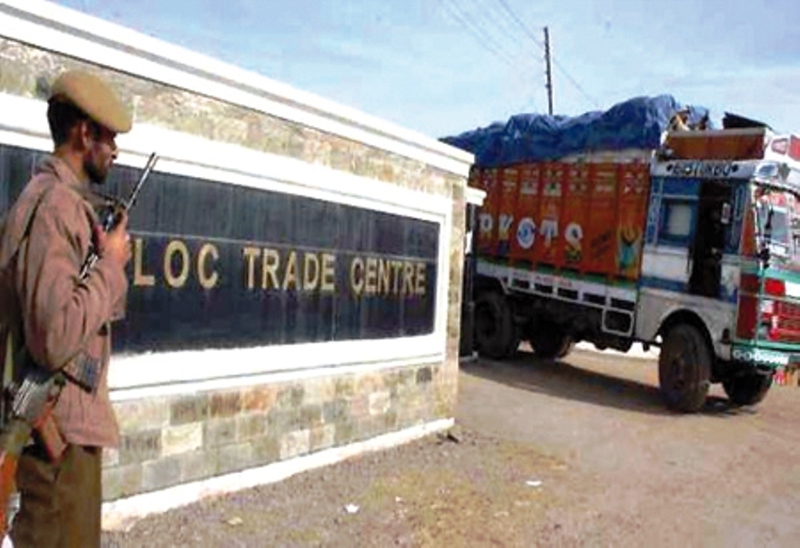 Official sources told Kashmir Life that cross-LoC trade will remain suspended today following shelling in Uri sector. They said authorities from PaK have informed them about suspension of the trade. The armies of India and Pakistan have traded heavy fire and shelling in the area during past two days.